The food revolution is here, people. The world has never been quite so alive with the best things to eat, the best restaurants to visit and the best recipes to delve into, and a large section of this phenomenon is down to one little thing – your smartphone. 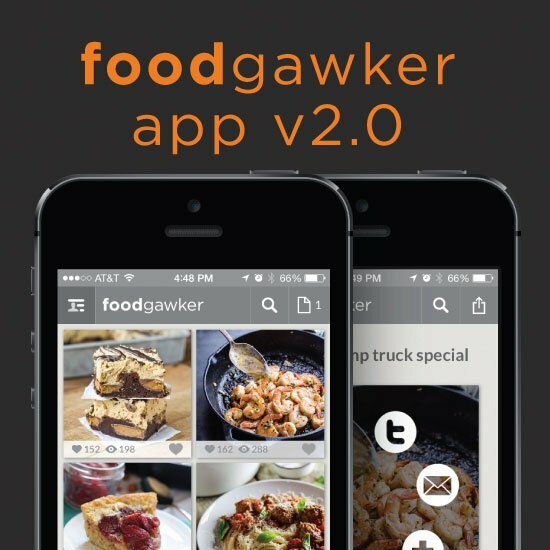 A range of apps have been released to make life easier for foodies, and these are just ten of the finest. If like so many diners you don’t trust the menu photo of the food you fancy, the Foodspotting app is a handy addition to your home screen. Users can flick through a menu to take a look at user-uploaded photographs of the grub in question and read a quick review of the food by an independent source. It’s a hugely popular app especially prominent in the US and the UK. How do you know you can trust the food review you’re looking at? How do you know that person really knows what they’re talking about? Easy – ask a chef. ChefsFeed takes reviews from genuine, bona fide culinary professionals in order to get an informed opinion on the paces to head. Whether you’re heading out for a sumptuous Italian feast or order in a Lebanese lunch from Deliveroo, this is a handy app to check out before your next restaurant interaction. Aimed at foodies who love fresh, local and ethically-sourced produce, Farmstand is an online service that allows for people to look-up farmers markets open on certain days by location. The app itself allows users to share photos and information of each market and discuss the produce available. Home to around 330,000 recipes, each complete with its very own saliva-inducing photograph, it says it is designed to “inspire culinary adventures”. 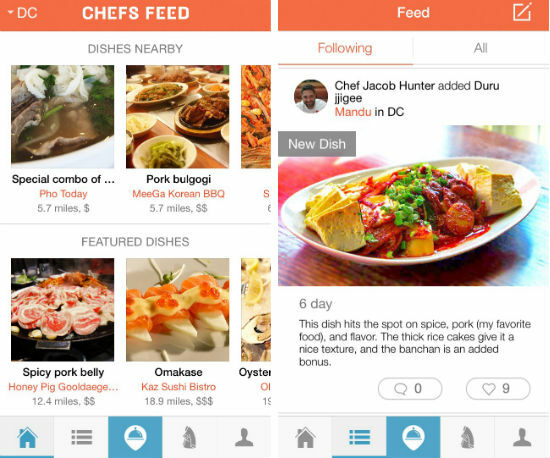 Launched amidst the “food app revolution” in 2013, their recent revamp has seen a huge surge in interest, and users can test-drive the premium features before diving in with a full account. Strolling the high street choosing a restaurant can be more time consuming than you’d have otherwise hoped, and by the time you’ve arrived and waited for a table, you can be hours. NoWait was sold to Yelp for $40m in 2017 and allows for users to browse local restaurants and check waiting times, book a table, and notify you when your table is ready. All this, of course, allows you to sneak off for a quick drink while the wait takes hold. Aimed at foodies who love a decent drop of vino with their meal, Vivino is the top wine recommendation app on the market that fills in even the most clueless wine drinker into what wine suits which meal. Simply take a quick photo of your wine and the app will do the rest. This is your all-in-one foodie interface, with 30,000 recipes stored on a stunning interface alongside an easily-navigated shopping list and a stream of voice-activated commands. Helpful hints and tips are offered throughout the user experience, too. More or less exclusive to diners in the US and Canada, Off The Menu gives diners a sneak peek into the “hidden meals” available at participating restaurants. National chains feature alongside more independent eateries. 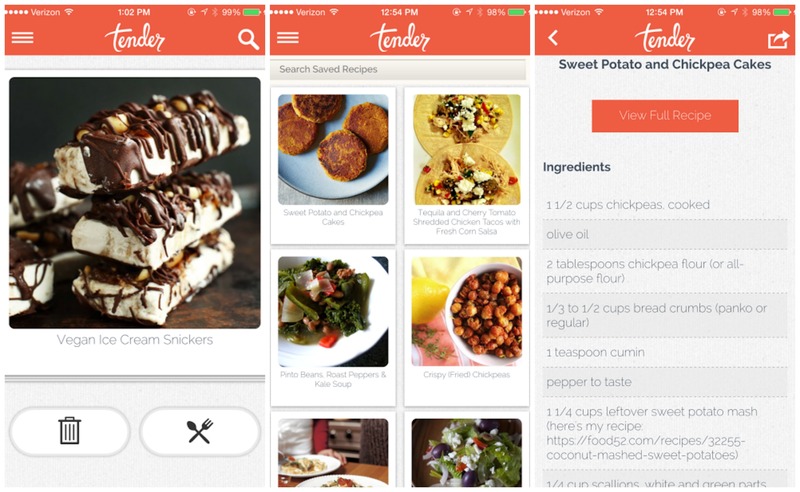 Cleverly named and known as “the Tinder of food”, Tender allows foodies to swipe through recipes, saving the ones you fancy (swipe right) and discarding the ones you don’t (swipe left). These recipes can be filtered depending on your preferences. 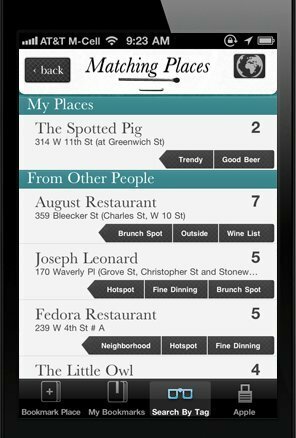 Matchbook allows restaurant goers to instantly save restaurants and bars that tickle their fancy and notifies them to let them know when they’re in the area. It’s a godsend for folk who like to try the newer places in town but never get round to it or the hipster diners who prefer to explore the nooks and crannies of a city.